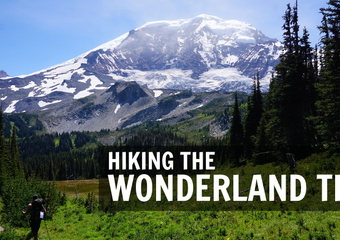 Whether we end up hiking the Wonderland Trail or resort to our plan B (as it turns out Washington is a state full of plan B’s), my gear list will be unchanged- aside for the slight possibility of needing a bear canister, which we’d like to avoid. Active layer: AppTrials Classic Blaze Shirt synthetic version not available in stores because the logo didn’t turn out that well but I still like it anyways because imperfection is beauty. Have any questions, compliments, or insults? Please leave them in the comments below. Thanks for the list. I’m the process of switching over my gear to ultralight after carrying 35lbs in the AT almost killed my knees. But almost $700.00 for a tent!!!! I would love something this light but no way I can justify that price to my husband!! You think when you’re finished with this hike you coul like, loan that bad boy to me for like, a couple of years? I’ll take really good care of it??? ? It’s a great shelter, but I agree, you can get an equally capable shelter for far less. The Big Agnes Fly Creek or Copper Spur are great freestanding options. TarpTent, Gossamer Gear, and Z-Packs all make shelters that utilize your hiking poles. Thanks for reading! Hi Zach. I did the wonderland trail last week. What a hoot orchids have been if we’d been in the trail together. I hope you are successful with your permit. What a beautiful trail!!! Thanks for the kind words, Therese. We did in fact end up landing permits, and it was a blast. Too bad we missed each other. Woo! Have fun! 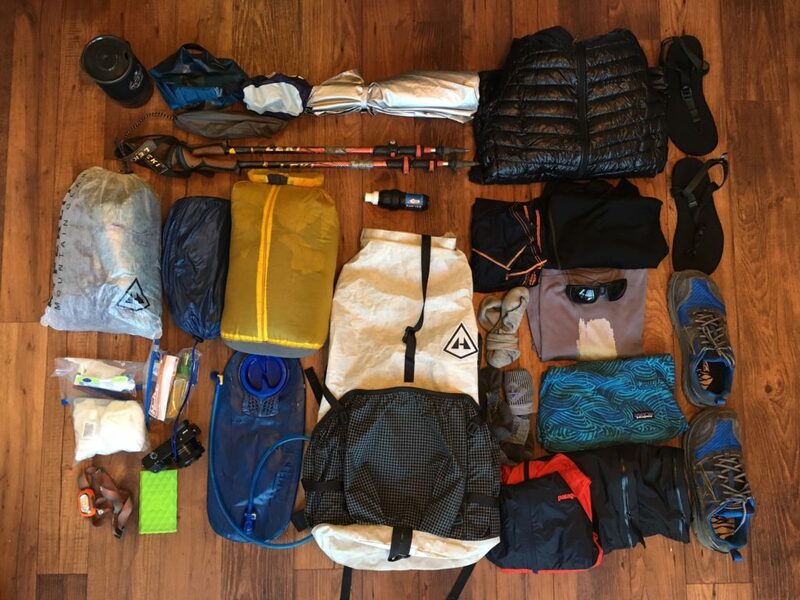 If you want to get up a 14er when you get back…..I know this girl who has 5 peaks left (4 in the Elks and Culebra), she smells terrible, and none of her gear looks like yours…but she needs a little kick of motivation to finish what she started. I think her name is Alex…no wait, she spells it weird…it’s Alix. Alix! Are you still kicking it at Lucky’s? Hi, Zach! My youngest daughter and I did the Wonderland back in 2001. It’s the longest trekking I’ve ever done. It was so beautiful! And in places, and little treacherous! I was 47 then, and I plan to hike the AT when my husband dies someday. (Not in a hurry. ) He’s older than me. You’re going to love the Wonderland! ! I’m a Washington native, so maybe I’m biased, but Mt. Rainier is SO beautiful! ! You’re not kidding. Rainier is one of the most photogenic mountains I’ve ever seen. Biased or not, you’re right 🙂 Let us know when you wind up on the AT. There’s still time to convince your husband it’s a good idea to join you.